You guys know that I’m obsessed with skin and all skincare products, but I’m still very choosy with what I will try and put on my skin. I LOVE serums guys. Let me tell you why. Serums work as super boosters that enhance the action of your day and night creams by targeting your skin needs hydration, dark spots pores etc… I’ve noticed the biggest difference adding them to my routine. My dark spots have diminished and my skin looks so much brighter and is super hydrated, aka glowing like nothing else. So what makes serums so good? Serums are essential for all woman who wish to optimize their beauty routine. Highly concentrated in active ingredients, they boost the effectiveness of day and night creams while targeting your skins specific needs. 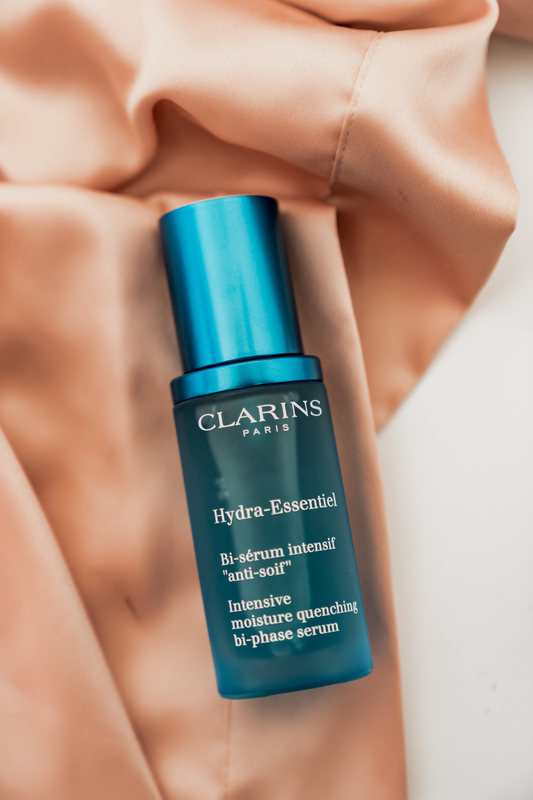 I’ve add Clarins Hydra-Essentiel Bi-Phase serum for intensive moisture and it’s designed for my specific skin needs. How? I took THIS QUIZ and told them my issues with my skin and this one was matched for me, and it’s not disappointing at all. I’ve had a lot of issues with my skin being super dry because of this pregnancy PLUS this dry weather, so a double whammy. It’s made my skin not only super hydrated, but also diminished redness and dark spots. 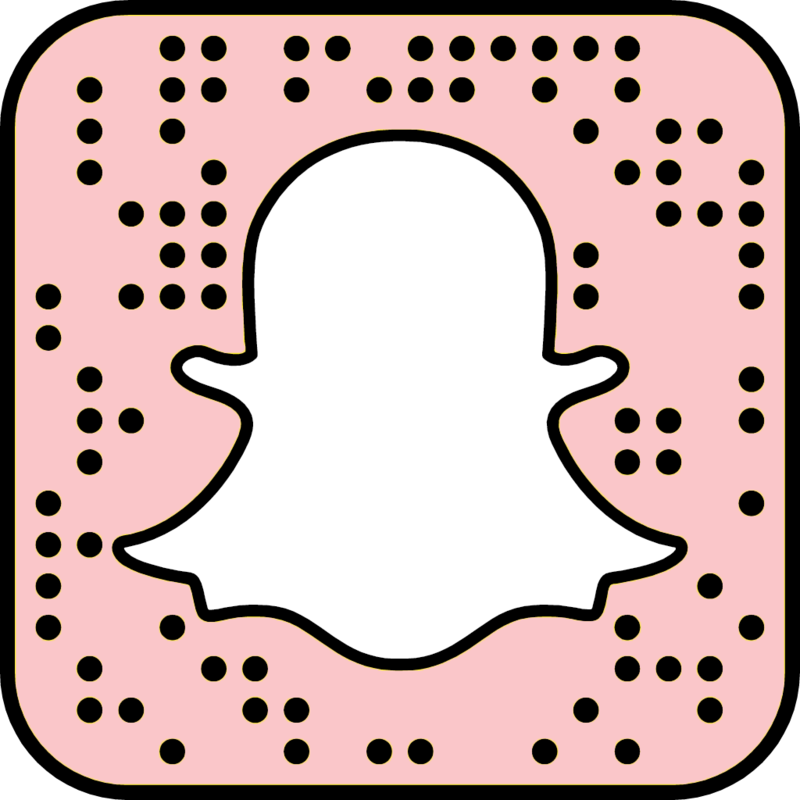 I’ve used it for a total of 30 days now, so I can really tell you that it works!